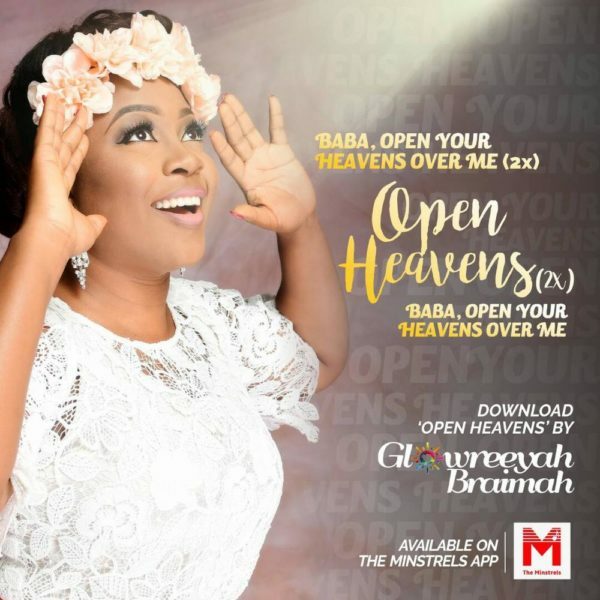 Following the release of the soothing and assuring worship single “Jesus is here“, Worship-Leader and Music Minister, Glowreeyah Braimah has released a new single titled “Open Heavens“. 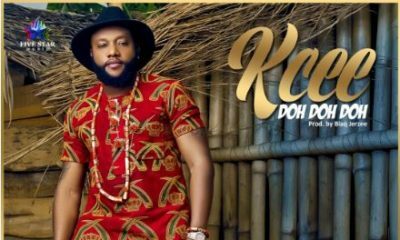 Already a worship favorite and being sung across The United Kingdom,this song is a prayerful and intentional heart-cry. Inspired by various and near-similar instances in the Scriptures,Glowreeyah Braimah has written on her forums about the need for people to desire a personal open heaven encounter in these times like never before. ‘Open Heavens‘ produced by Wilson Joel is a simple and beautiful piece laden with a rhythmic and powerful horn-section. Glowreeyah’s “Open Heavens” can be downloaded from The Minstrels App on Google Playstore and Apple App Store.